Bedding Essentials. Take the chore out of laundry—enjoy brighter whites and colors by treating your linens with naturally derived solutions that maintain fabric quality. 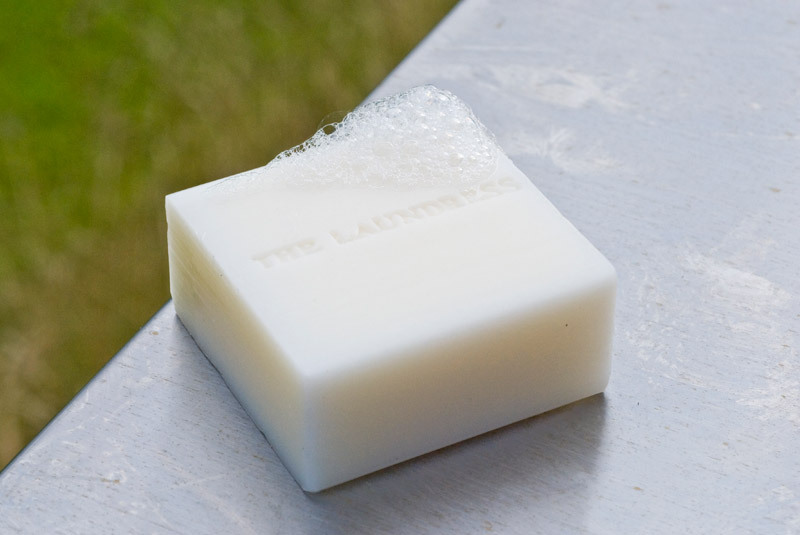 The Laundress Signature Detergent is perfectly formulated to tackle all of your dirty laundry by combining color guard, optical brightener and stain fighting agents with our Classic scent for all-purpose laundering. The Laundress Darks Detergent is formulated to keep your dark and brightly colored laundry alive by combining color guard, protective and stain fighting agents with our Classic scent. We know it can be tricky to care for delicates and lingerie. The Laundress Delicate Wash cleans effectively yet remains gentle on specialty fabrics. This product is perfect for both hand and machine washing. The Laundress fabric conditioner is the ideal complement for all The Laundress detergents. The Laundress fabric conditioner is developed to give that extra softness in the Classic scent. The simplicity of extra care added to your laundry cycle. The LaundressIroning Water Classic scent will freshen every item ironed or steamed. This is the best finish for all The Laundress Detergents and the ultimate in garment care. The Signature scent of The Laundress appeals to both men and women. All Laundress Products are Non-toxic, hypo allergenic, and biodegradable so you can take the best care of your linen and yourself. Classic scent.